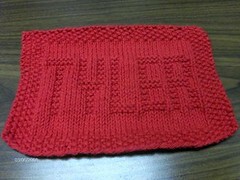 This is what I made for my mama on Mama's Day I hope she liked it . 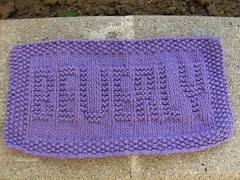 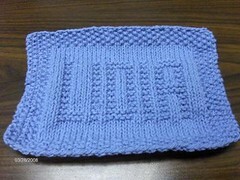 This was made from Joann's Rainbow Boulce .. and Lion Brands Easy Ripple wrap .. 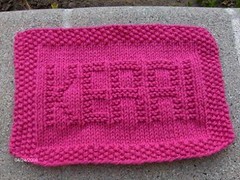 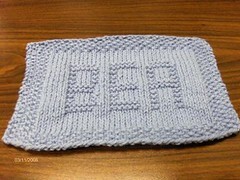 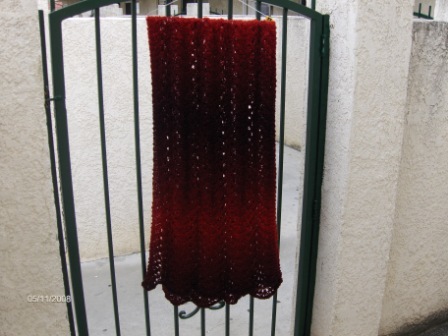 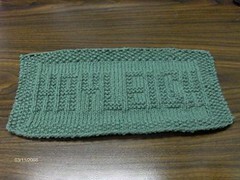 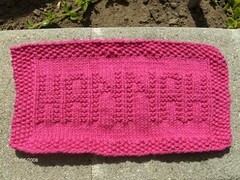 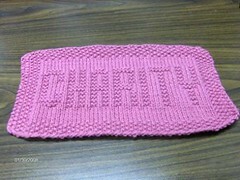 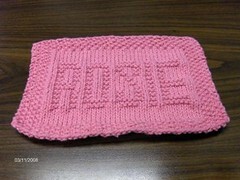 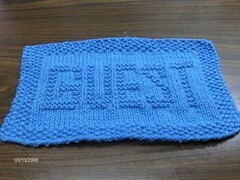 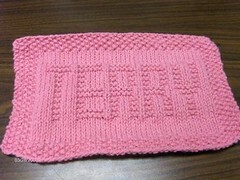 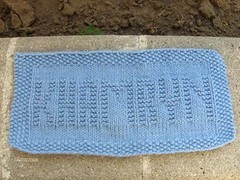 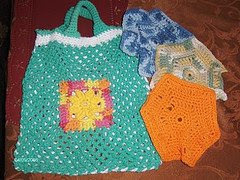 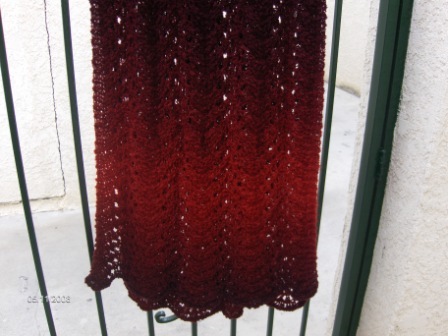 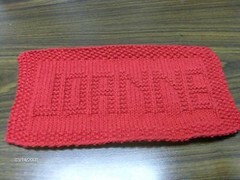 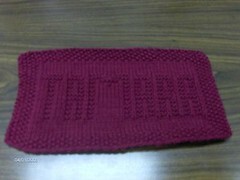 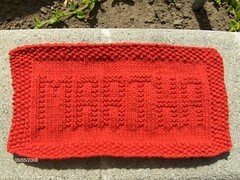 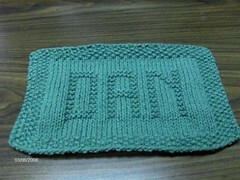 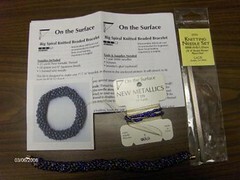 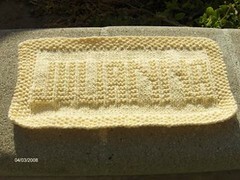 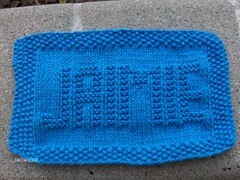 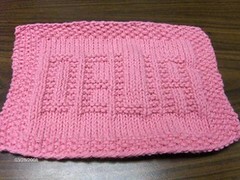 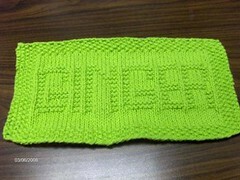 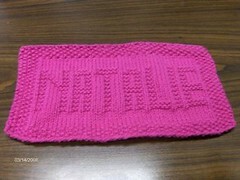 This is the Kit I bought from Mary Maxium and used 0000 knitting needles .. it was fun and easy to do .. 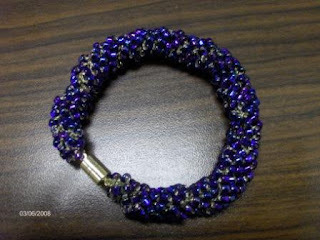 I did buy more beads to make more..